At this all-inclusive event, you'll enjoy sampling some of the best food, wine and beer the Central Coast has to offer, at the beautiful and historic Mission Plaza in San Luis Obispo! Entertainment includes live music from local musicians and bands. 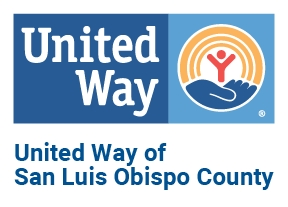 Each year this event raises thousands of dollars to benefit United Way of San Luis Obispo County. We are proud to announce our Live Entertainment lineup for our 11th Annual Flavors of SLO event on Saturday, May 4, 2019 at the historic Mission Plaza in beautiful downtown San Luis Obispo, California. We are proud to welcome Zongo All-Stars, Cocktail Shorty and the Aztec Dancers to the stage! 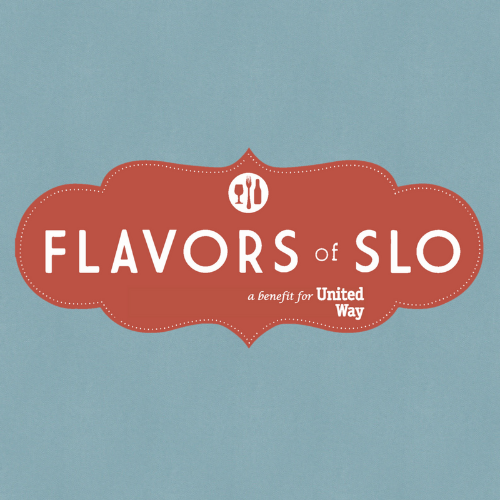 Check out www.flavorofslo.org for more info! All guests will have the opportunity to sample from our local vendors, as well as enjoy live music and cultural entertainment. VIP tickets include early entrance at 12:00 PM and the opportunity to enjoy an exclusive spirits tasting. Please enter the event on Chorro Street, near the Monterey Street intersection. Yes! Youth guests, age 20 and younger, have access to all food and non-alcoholic samplings, as well as live music and cultural entertainment. Young children, age 5 and under, receive complimentary admission. Children must be accompanied by an adult at all times. We're sorry, no animals are allowed at this event except for licensed service animals. What is the Flavors of SLO Raffle? Tickets are $10 each and will be available for advance purchase. Need not be present to win. Drawing held on May 4, 2019. I represent a cultural group in SLO County – can we get involved? Yes! Cultural groups may host a booth free of charge. Download a registration packet and submit it to [email protected]. Contact Nikia at (805) 541-1234 for information. I represent a restaurant, winery, or brewery. Can I showcase my product at this event? Yes! Visit our vendor registration page for complete details and an application. Yes! We could not do this without many wonderful volunteers! All volunteers receive a free t-shirt to wear during the event and to keep as a thank you for their time. Sign up today at www.volunteerslo.org.